All developers need more performance out of their code, which is why more engineers choose the TASKING VX-toolset for C166/ST10 for faster executions and support for dense code. The original TASKING C166 compiler has remained the world’s most reliable development toolset since 1991 and includes full support for all C166 and ST10 compatible microcontrollers. Stay at the top of your productivity with a complete development environment integrated into the industry-standard Eclipse IDE. Compile 25% faster code than traditional compilers. Easily develop performance-driven applications for 32-bit microcontrollers with full support for the new Infineon XC2000 and XE166. 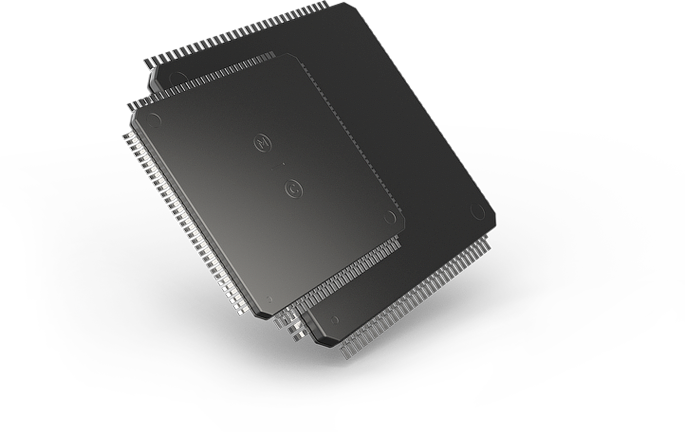 Develop complete applications for C166 MAC units in C language with the market’s only C166 compiler. Full DaVE support for comprehensive resource management. Generate reliable and stable code with a trusted toolset backed by more than 10 years of development experience. Easily develop error-proof code that runs for years with integrated debugger technology in the Eclipse IDE. Stay ahead of the latest debugging technology trends like multi-core application development. Stay in complete compliance with industry-standard safety regulations including ISO 26262 for the life of your project. For information about the Classic Toolset, click here.